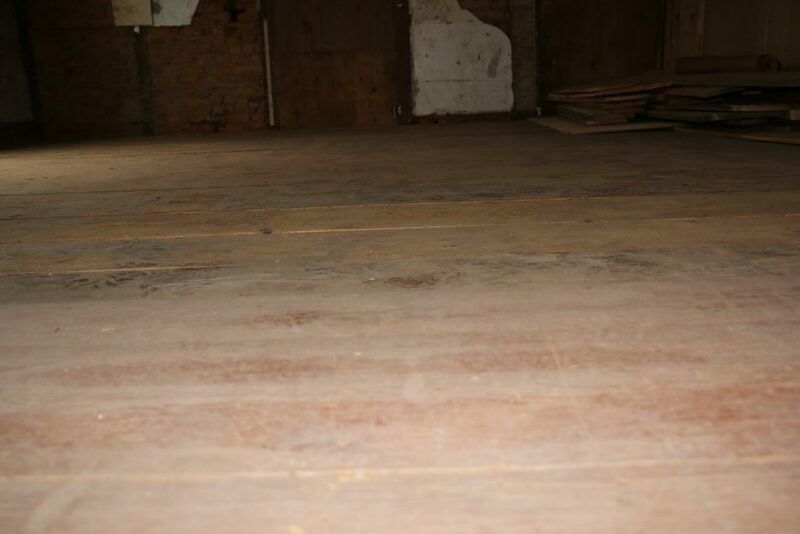 The work to repair and level the floors has been completed. 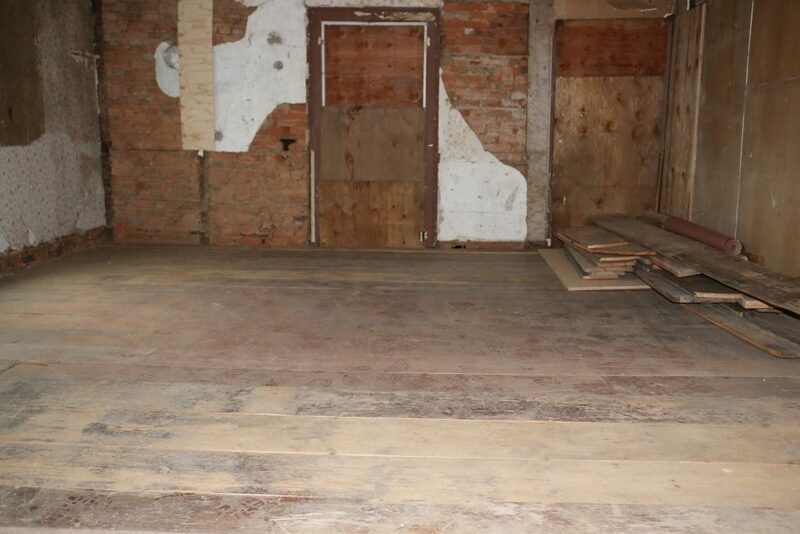 A huge thank you to the Hunterdon County Historical Society and the New Jersey Barn Company for donating floorboards to replace a number of boards in the Clawson House that were beyond repair. Next up: Workers are constructing the front porch. 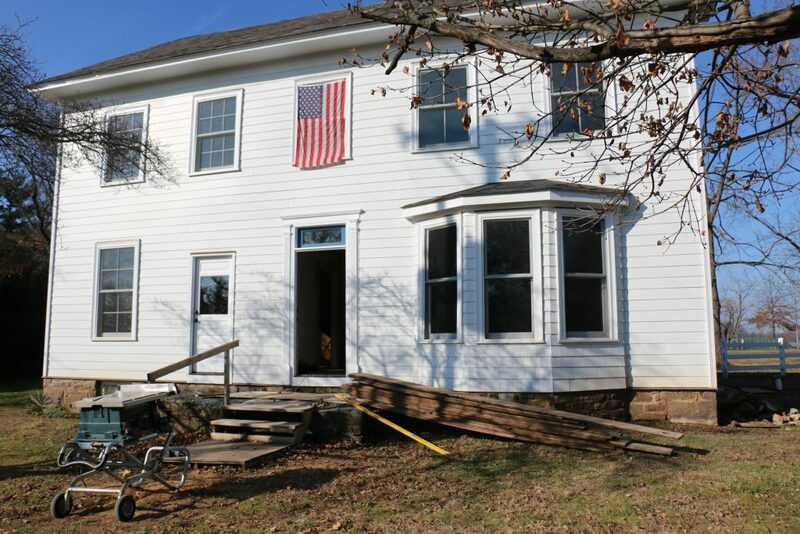 Check out our most recent photos of the house.